If your phone system is in need of updating, we can help. 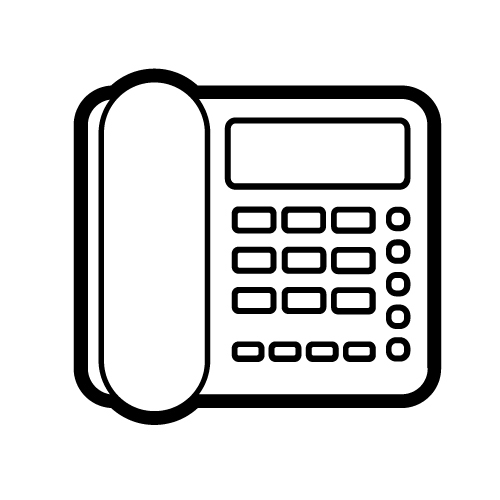 We provide standard phone lines or VOIP systems that can be hosted by us or be in-house. Competitive prices for leased lines, fttc (fibre to the cabinet) or standard ADSL. Regardless of where your place of business is, we’ll ensure you get the very best data connection available for the best price.